Aureliano never questioned his culinary skills but starting a business seemed daunting. In 2008, he took WEV’s Spanish SET course and opened his restaurant later that same year. 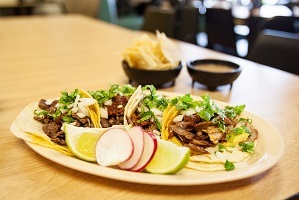 He opened a second location in 2010. 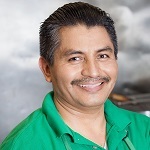 Like many Latino-owned businesses, Aureliano’s is a family affair – both his wife and son work in the restaurant with him.